Would you like to only show 1 column galleries on your mobile device? 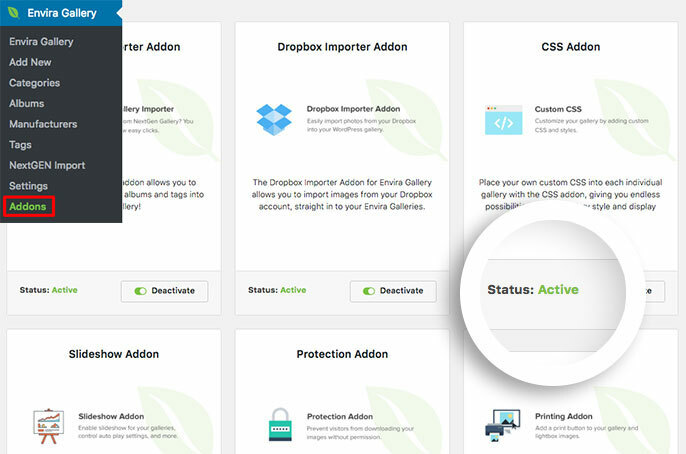 With Envira you can do this with just a little CSS. We’ll walk you through how to use CSS to show only 1 column on mobile devices. Why am I not seeing my columns at 100% on mobile? 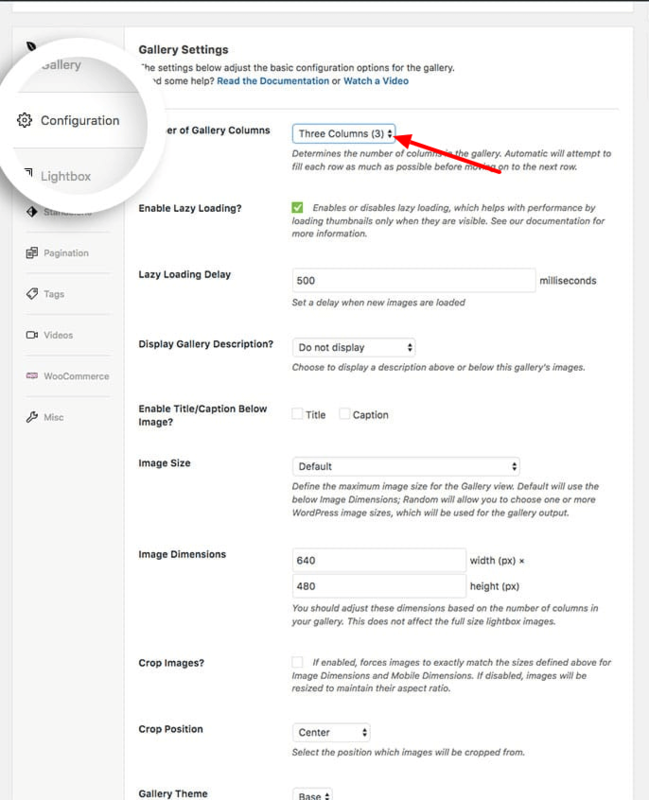 The tutorial will only work if you’ve set your Number of Gallery Columns to any column count from the Configuration tab. If you’d like to have some more fun with Envira and CSS, check out our tutorial on How to Style the Tags Filter. Q: Why am I not seeing my columns at 100% on mobile? 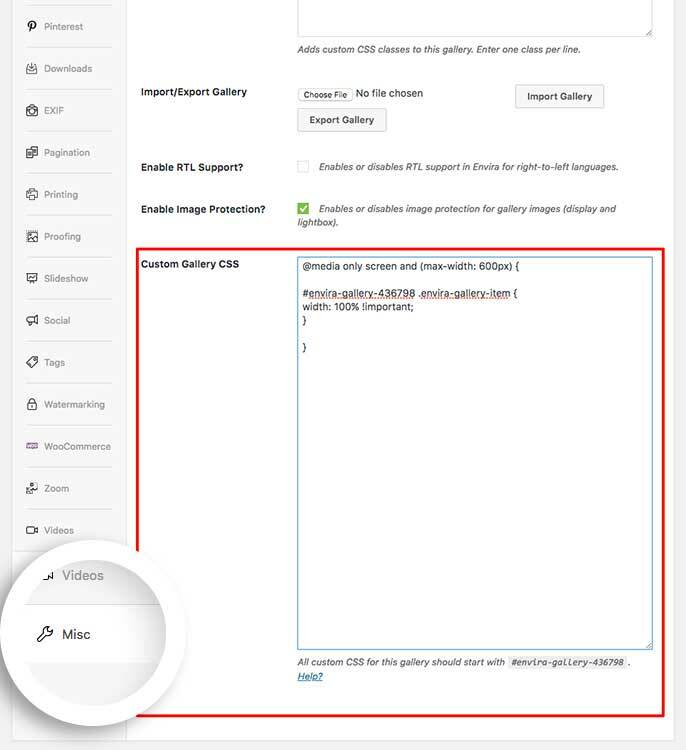 A: Please edit the gallery and on the Configuration tab and make sure the Number of Gallery Columns isn’t set to Automatic.